Kenya’s Kakuma refugee camp is one of the world’s largest, home to more than 100,000 people drawn from across east and central Africa. Though notionally still a “temporary” camp, it has become a permanent urban space in all but name with businesses, schools, a hospital, and its own court system. Such places, Bram J. Jansen argues, should be recognized as “accidental cities,” a unique form of urbanization that has so far been overlooked by scholars. Based on extensive ethnographic fieldwork, Jansen’s book explores the dynamics of everyday life in these accidental cities. The result is a holistic socioeconomic picture, moving beyond the conventional view of such spaces as transitory and desolate to demonstrate how their inhabitants can develop a permanent society and a distinctive identity. Crucially, the book offers important insights into one of the greatest challenges facing humanitarian and international development workers: how we might develop more effective strategies for managing refugee camps in the Global South and beyond. 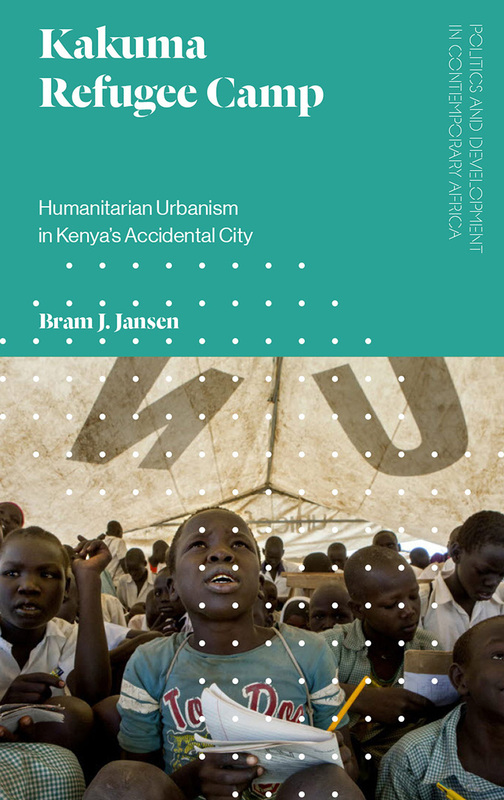 An original take on African urbanism, Kakuma Refugee Camp will appeal to practitioners and academics across the social sciences interested in the social and economic issues that are increasingly at the heart of contemporary development.